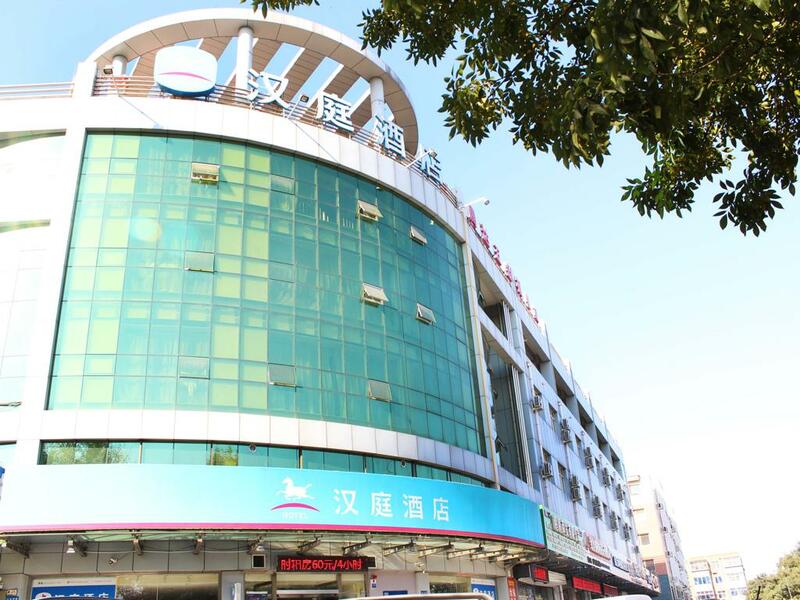 Hotel is situated at the Lianchi Dist. of Baoding, adjacents to University, Middle School and Expressway Exit. There are famous tourism spot of Zhili Governor-general's Office, Lotus Pond and Daci Pavilion in the east. Hotel design features modern,cozy and economic style aiming to be a model of economy hotel. And with local restaurants around, it worth living at such a tranquil palce in the busy area.